As we celebrate youth month, Durban International Film Festival will screen the biopic of the freedom fighter, Solomon Mahlangu. The film titled Kalushi will be first screened on June 18, at 4pm at The Playhouse. Kalushi is produced and directed by Mandla Dube. 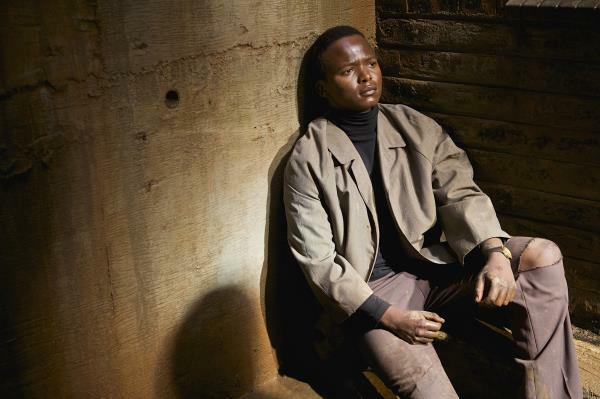 The biopic tells the story of Mahlangu (played by Thabo Rametsi) who was executed by the apartheid government at the age of 23. It has taken the producers, Mandla and co-producer, Leon Otto nine years to finish penning the biopic. Award-winning cinematographer and director Mandla says the film is in honour of Solomon. “This is a film for people who care about the next person. It’s about our humanity as human beings,” he explains. The film marks the 35th anniversary of the death of Mahlangu. The film will also screen at Luthuli Museum in Groutville on June 23, at 12pm and on June 25 at 8pm at Musgrave Ster-Kinekor.